The next cross-border assault, by Colombian Ejercito de Liberacion Nacional or National Liberation Army (ELN) members, may target the blind spot in Ecuador’s border security mechanism. Currently the 37,448 Armed Forces of Ecuador members maintain “high alert.” Regional intelligence reports identified the ELN’s potential targets as Ecuadorian military bases and police stations, plus personnel assigned both to Mira in the province of Carchi and San Lorenzo in Esmeraldas. National Police of Ecuador data pinpointed the potential aggressors as an outlawed group called the Jose Luis Cabrera Company that dominates terrain westward of the Ipiales to Tulcan border-crossing. The criminal outfit is a splinter of Comuneros Del Sur Front, one main participant in a battle for control of the criminal economy in Colombia’s border department of Nariño. The ELN’s hierarchy in Colombia has subtly forged relationships with select Ecuadorian government officials, politicians and business leaders. In the past Ecuador’s senior national security representatives exclusively focused on the ex-FARC Mafia, allowing opportunity and space for the ELN to expand and modernize. 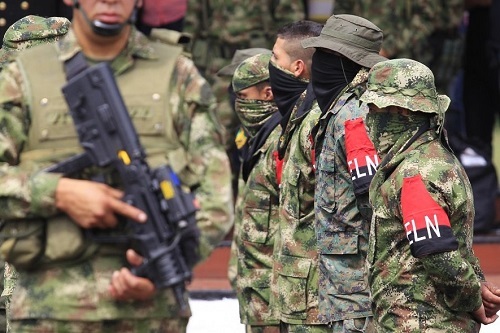 Today the National Liberation Army is considered one of two main guerrilla armed forces, with left-wing political ideologies, operating in Colombia. In May 2016 Colombian Army personnel, supported by the Air Force, staged an enforcement operation in El Morro municipality of the Alto Baudo in the Choco department. Acting on information received from National Police Intelligence Officers two high-powered rifles and valuable private documents were seized. “Mocha” who was top boss of the Cimarron Resistance Front, a cell of the ELN, also intercepted and arrested. He doubled as finance officer for the clandestine unit. On Friday October 19th 2018 Colombian military operations conducted in the northeast targeted the ELN and confiscated several drug processing facilities. Inter-regional intelligence sharing facilitated the capture of ELN boss “Culebro Viejo” in Venezuela. The Cimarron Resistance Front’s main economic activities are drug trafficking and security provision to criminal mining that destroys the ecosystem in Paimado (Río Quito) town. 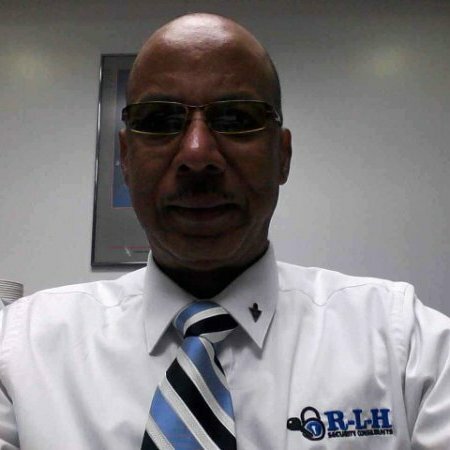 Monthly the cell group provides the ELN with more than 3,250 million pesos.